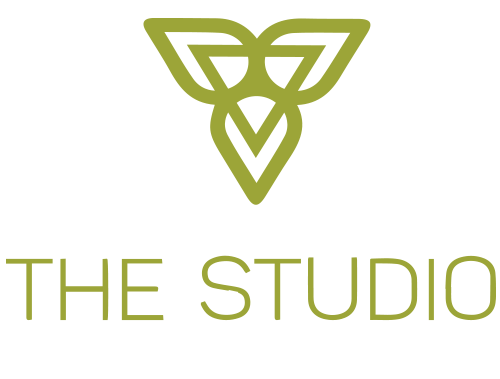 For group membership packages please email info@thestudioventura.com 7 days before your membership renews. A towel, a water bottle and a big SMILE! A mat if you’d like to, but they are provided. IS THE STUDIO OPEN 24 HOURS? No, only for classes and private trainings. IS THE GYM OPEN FOR ME TO WORKOUT ON MY OWN? Sorry, not at this time, but soon we’ll be doing voluntary childcare. If you watch kids for an hour, you can have someone else watch your child for an hour. Trade ☺ We will also offer a trade for classes. Stay tuned! HOW MUCH ARE PERSONAL TRAINING SESSIONS? First 30 minute consult is free! After that it depends on the trainer. Check out our pricing page. Yes, just send an email to info@thestudioworkout.com. Please give us at least 7 days to process. IS THERE A PLACE TO PUT MY PERSONAL BELONGINGS WHEN I’M AT THE STUDIO? Yes, we have little cubbies. IS THERE A “LOST AND FOUND”? Yes, right next to the black cubbies. Yes, usually T-shirts and tanks and sweatshirts too! Please don’t, but if you want to take pictures before and after class, please tag us! DO I HAVE TO DO ANYTHING WHEN I COME IN FOR THE FIRST TIME? Yes. Before you come in, please create a profile by clicking on Login|Register at the top of this page. Once you get to The Studio, please fill out a waiver in front of The Studio. Also, make sure to sign in as you enter class. DO YOU HAVE WATER AND MATS FOR ME TO USE? Yep! You can fill up your water bottle, if you forget it, we have back up bottles in the fridge. No, we’ll take care of you. We always have modifications and we’ll always try our best to find something that’s comfortable and doable for you, no matter what level you are. Please don’t, we love doggies, but if everyone brought their pups, we’d have at least one fight. Let’s all go to the dog park together after our workout instead? Yes, of course, we have a fridge if you need to store it and a microwave if you need to heat it up.